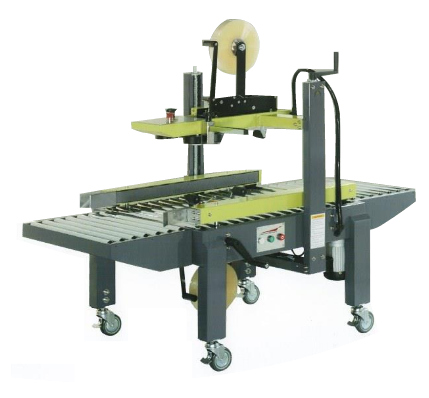 Mipaq Packaging — MIPAQ is South Africa's premier supplier of packaging equipment, machines and specialised consumables like heat sealers, shrink wrapping, strapping and taping machines and much more. 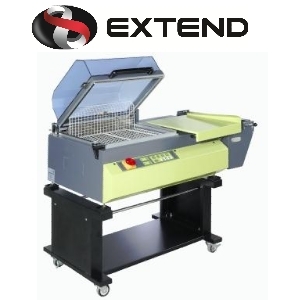 View our SANS compliant range of heat sealing machines from MEC. 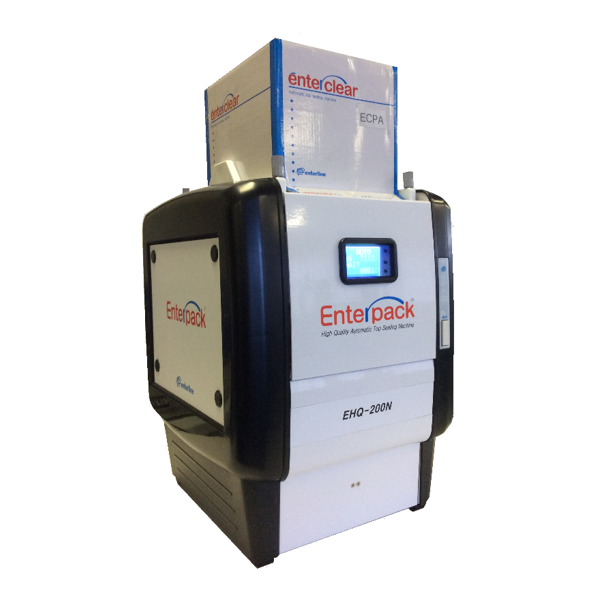 A complete and affordable tray sealing solution for food packaging applications. 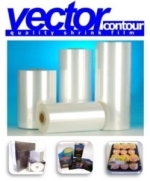 VECTOR is Southern Africa's premium 5 layer POF shrink film. 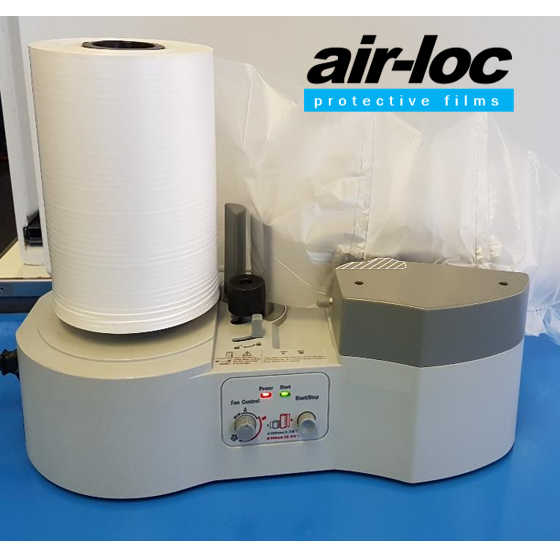 Create your own ON DEMAND bubble packaging with the AIR-LOC machine and AIR-LOC films. 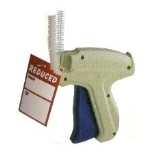 For tagging and labelling clothing, toys and retail products. 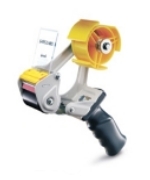 EXCELL tape dispensers are the highest quality available. 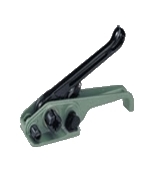 View our range. 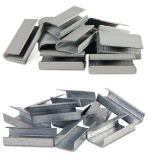 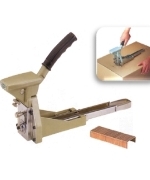 Strapping seals and buckles for PP, PET and poly Woven applications. 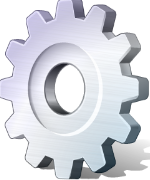 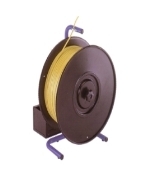 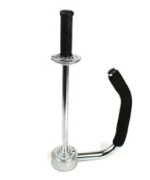 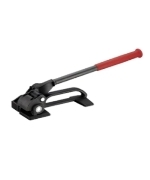 View our range of industrial related items. 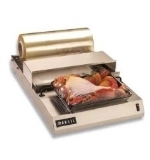 Browse our growing selection of catering related products. 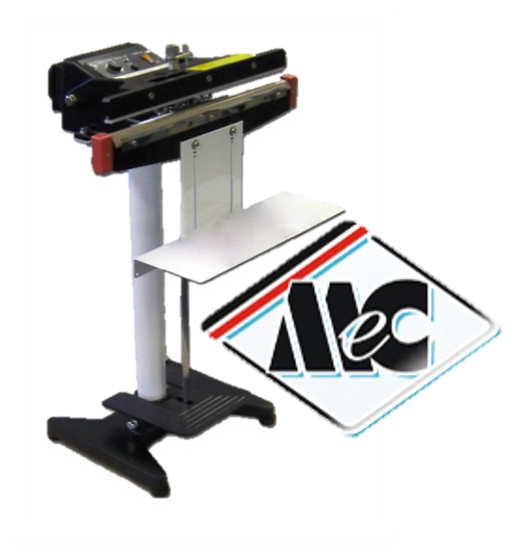 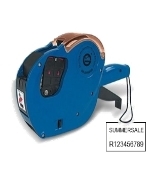 Price Marking equipment for single and double line labelling including BEST BEFORE marking. 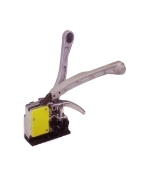 As part of our commitment to the quality and longevity of our products we stock a comprehensive range of ORIGINAL recommended spares and parts.